Welcome to the San Diego Beach Volleyball League. 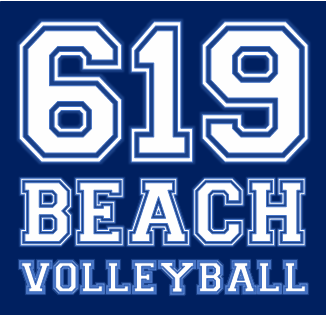 We provide recreational services to the San Diego community through adult volleyball leagues, group classes and individualized clinics for players of all levels. Our primary goal is to provide the best volleyball experience for those participating in all of our events. We also create tournament events that benefit the needy through our annual food drive and provide a repair by replacement program for the equipment at South Mission Beach.